The world through the eyes of an artist and musician. Home / All the Rest / Artist Moving: New Website Coming Soon! 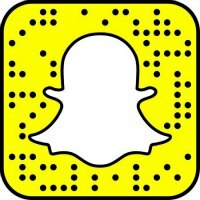 After working with Wanderlust and Lipstick for four and a half years, I’m creating my own space online to share my artistic perspective on traveling! Keep in touch to experience the same type of content I’ve shared here, with the addition of video and music! Artist Wandering will be up in the next month, so make sure you know when it goes live by joining my email list (below). I’ve enjoyed my time with Wanderlust and Lipstick and look forward to the future! 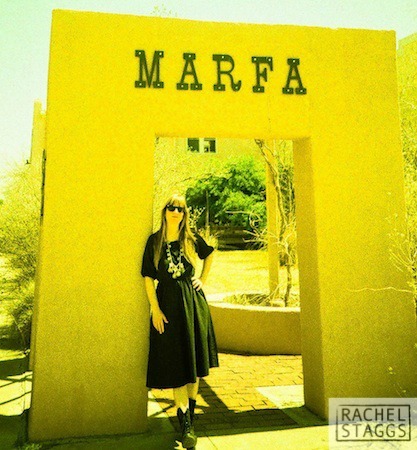 Texas musician and photographer Rachel Staggs has been traveling to perform, create, and record music most of her life. Although she is best known for her work in the band Experimental Aircraft, Rachel now makes lo-fi psychedelic indie pop with her husband in the band All in the Golden Afternoon, and solo as Rachel Goldstar. Whether sharing travel tales from across Europe and North America, exploring film photography, or making music, she’s always a wandering artist. Unless specifically mentioned, all images on this blog are ©Rachel Staggs. That said, feel free to pin my images to Pinterest, but please do mention me by name. Likewise, feel free to use my images for non-commercial use so long as you provide me with the proper image credit and let me know via email. Contact me at [email protected] Cheers!